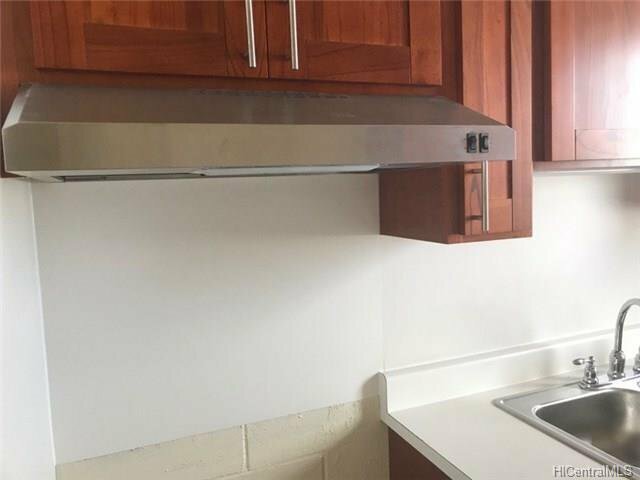 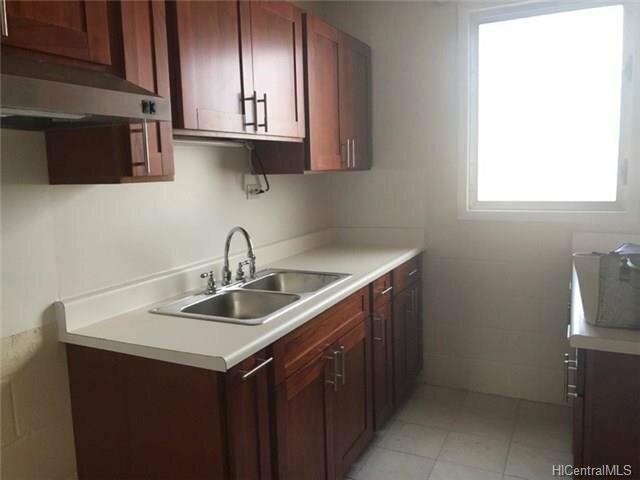 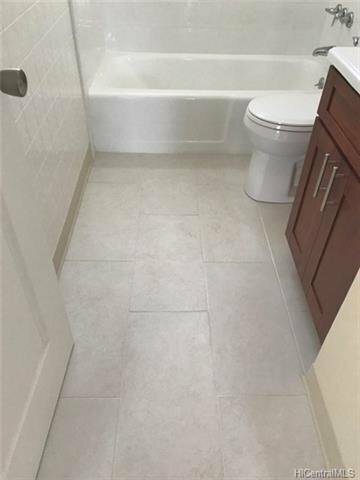 Completely renovated unit, must see to appreciate. 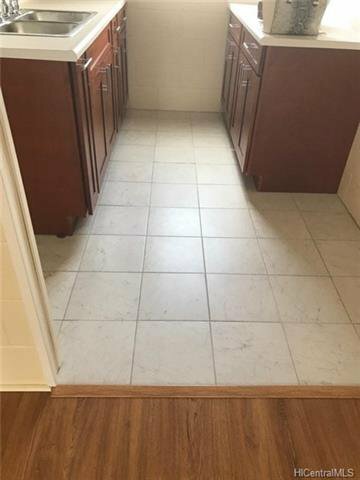 Gated community ,walking distance to the shopping center, bus stop, and school and the future rail system. 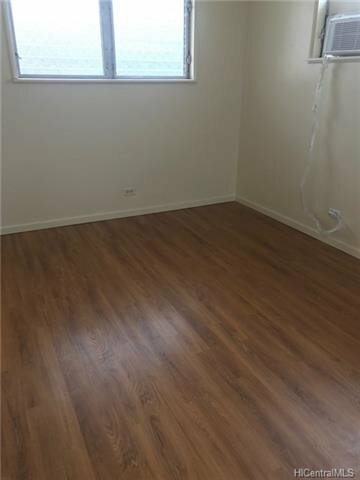 BUYERS MUST HAVE PRE-APPROVED LETTER FROM LENDER OR PROOF OF FUNDS BEFORE SUBMITTING OFFER. 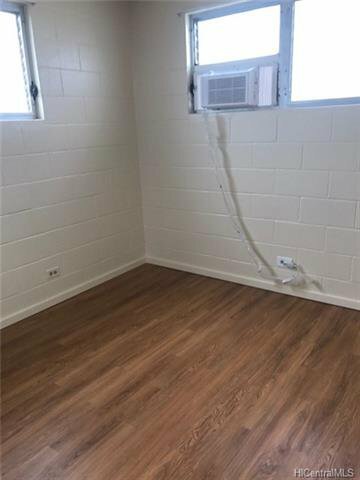 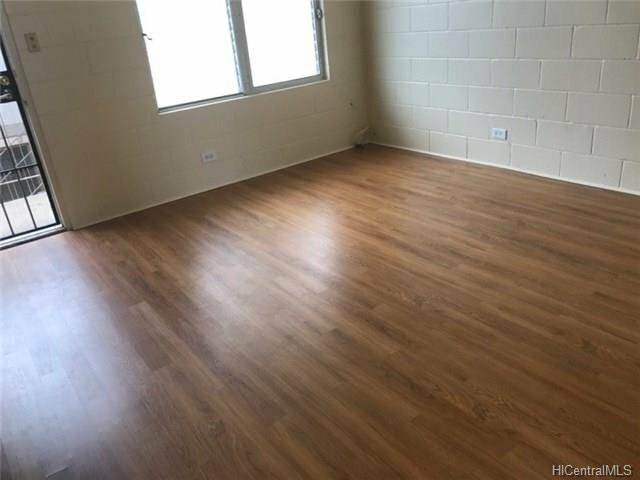 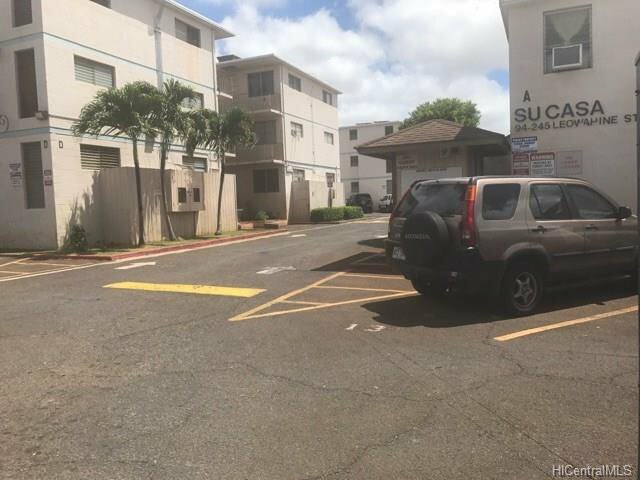 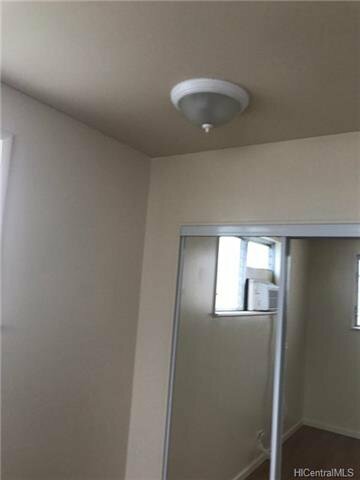 Listing courtesy of Kapolei Realty, Inc.. 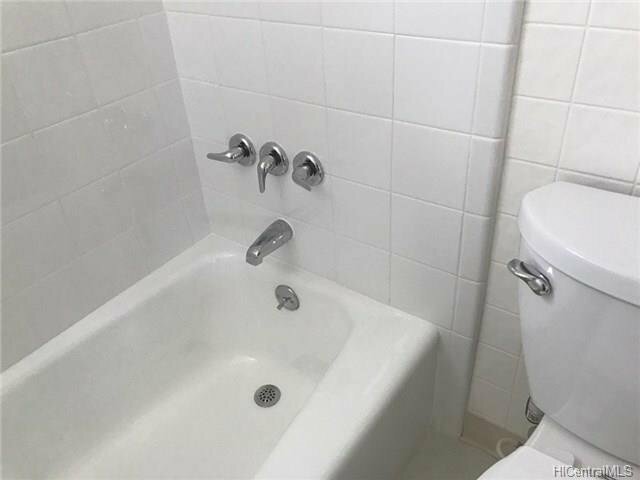 Selling Office: Coldwell Banker Pacific Prop..